Following the success of the inaugural Jakarta’s Best Eats Awards last year, the first objective restaurant awards in Indonesia, FoodieS Magazine and Reflections proudly present Jakarta’s Best Eats Award 2019 with the adhering mission to acknowledge world-class dining experiences and remarkable culinary profiles in the city. 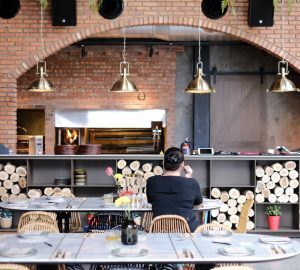 Inspired by the rise of local food-driven culture, Jakarta’s Best Eats was launched in December 2017 with the purpose to scrutinize and recognize outstanding dining establishments amidst the rigorous competition in the capital’s ever-evolving dining scene. 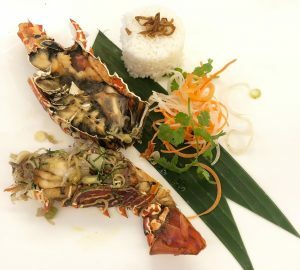 By appointing a panel of experts and well-respected judges in the culinary industry, Jakarta’s Best Eats have selected and inaugurated the Top 40 restaurants in Jakarta with special mentions to Kaum Jakarta as Restaurant of the Year, Ragil Imam Wibowo of Nusa Gastronomy as Chef of the Year and Leòn as Bar of the Year. With the unprecedented growth of the culinary industry in Jakarta, creating delicious rivalries and innovative dining trends, FoodieS Magazine together with the pioneer bottled mineral water in the country, Reflections, capitalize on the hits and misses of the industry and together with a panel of “gastronome’ judges, the search for world-class dining venues and culinary profiles continues. 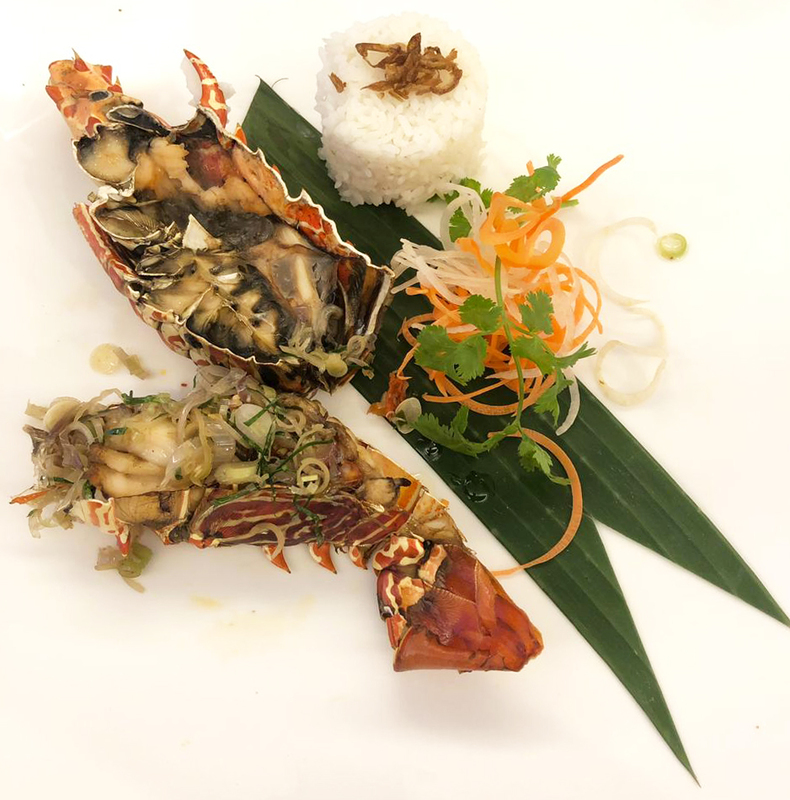 Jakarta’s Best Eats Awards 2019 will continue to provide an expert eye to inform local and international diners alike about the creative talents behind Jakarta’s lucrative culinary industry and inspire chefs and restaurateurs to continuously develop world-class dining experiences. 1. Fine Dining: venues making an illustrious effort in the pursuit of perfection in taste, presentation, creativity, service and table arrangement. 2. 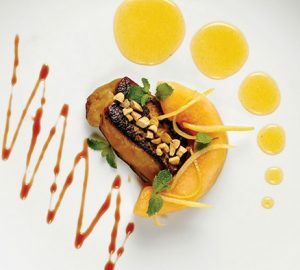 Upmarket Venues: venues going the extra mile to provide foodies with smart, conceptual dining in an inviting ambiance. 3. Casual Dining: venues that rose above many other establishments, offering relaxed, lively and straightforward food and beverage experiences. Judges will base their decisions on the above criteria. Each judge can only vote for a restaurant if they had eaten at the restaurant in the last 12 months. All visits to the restaurant were made without identifying themselves as part of the jury and without any incentives or endorsements as part of the judging process. This year, aside from the judges, Jakarta’s Best Eats will form a Chefs Academy which will form part of the voting panel. Consisting of expert chefs, members of the Chefs Academy will be invited to vote for their best restaurants in the city, and these votes will form part of the final decision that will ultimately shape the Jakarta’s Best Eats list. The Chefs Academy will act as additional palates and eyes, enabling the judging panel to obtain a wider sample of expert votes. The Top 40 Restaurants will then be revealed during the Gala Awards Night in April 2019.